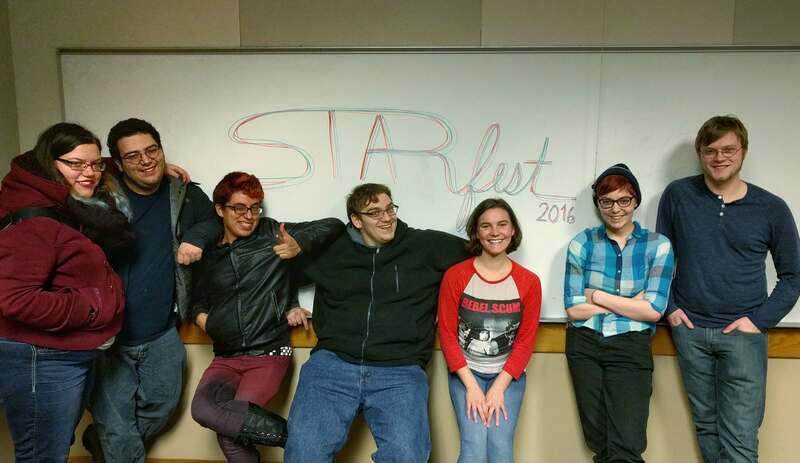 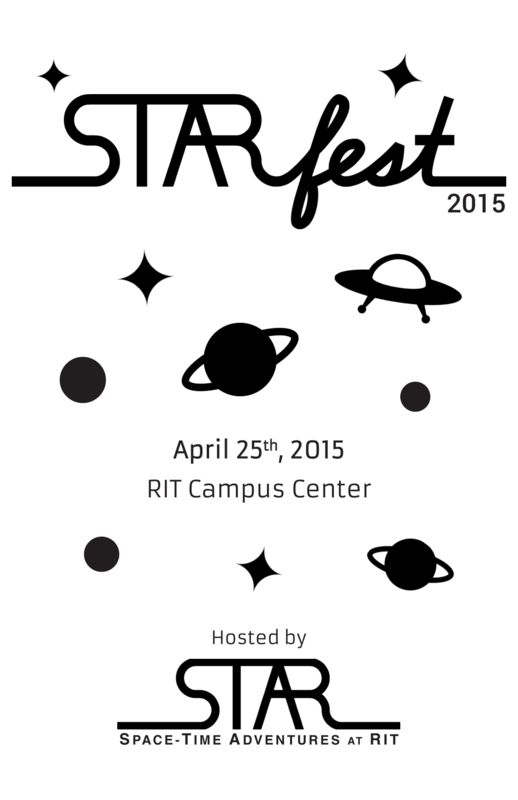 STARfest is RIT's annual sci-fi convention, hosted by Space-Time Adventures at RIT (STAR). It takes place every spring, and features sci-fi performances, panels, games, and special guests like Nathan Fillion. 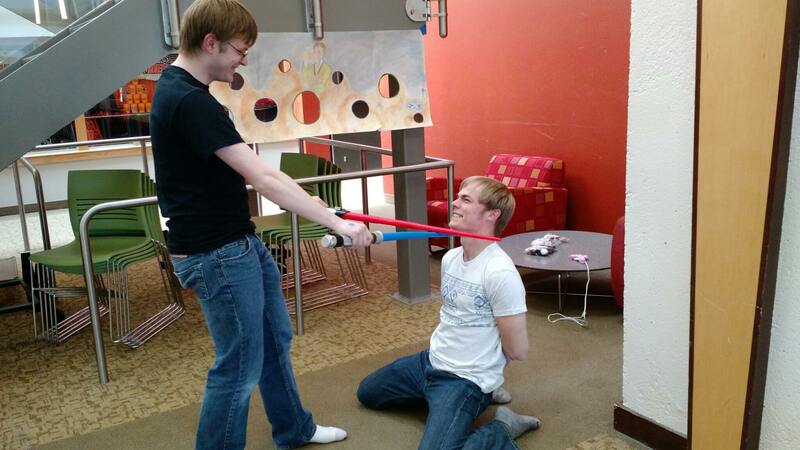 In 2015, my goal was just to expand the original 2014 Cantina into a larger event that could then grow into a convention. I handled creating most of the digital media, and some of the print materials as well. It was our first year running a mini-convention of that scale, so we had little direction other than piquing the interest of the sci-fi fans in the RIT community. 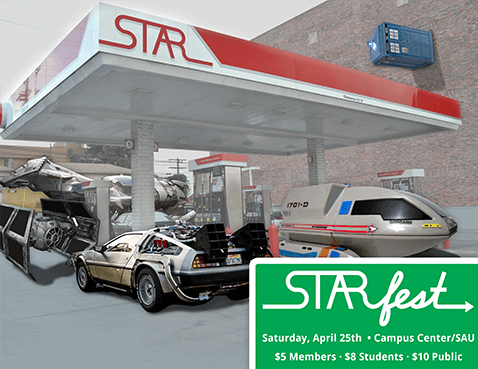 Read more about my design work for STARfest 2016, STARfest 2017, or STARfest 2018.